SAP HANA is an in-memory database software platform that is ideal for high-performance analysis applications. It provides high-performance data querying capabilities and allows users to directly query and analyze large amounts of data in real time. Supports minute-level automated SAP HANA deployment on a single node or clustered nodes. Supports up to 4 TB of memory for a single node and 30 TB (coming soon) for clustered nodes. Supports scaling out and scaling up of SAP HANA nodes as needed. Brings you optimal SAP HANA experience based on high-performance Huawei computing, storage, and network services. SAP HANA is an in-memory data platform that lets you accelerate business processes, deliver more business intelligence, and simplify your IT environment. On HUAWEI CLOUD, you can use existing SAP HANA software licenses and SAP application software licenses. SAP HANA, express edition is a streamlined version of SAP HANA that allows developers to use up to 32 GB of memory for free. SAP provides free HANA development software licenses. SAP HANA Trial System is a trial version of SAP HANA. SAP provides free licenses for the trial period. 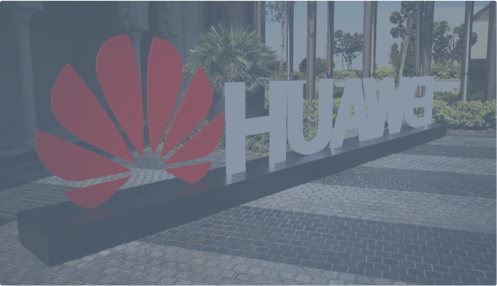 You only need to pay for the Huawei resources you use during the trial period. Scaling out to a cumulative 30 TB of memory for multiple nodes is supported in SAP OLAP scenarios, such as data marts and analysis, SAP BW/4HANA, SAP BW, and SAP BPC. Scaling up to 4 TB of memory for a single node is supported in SAP OLTP scenarios, such as SAP S/4 HANA, SAP ERP, and SAP Business Suite.